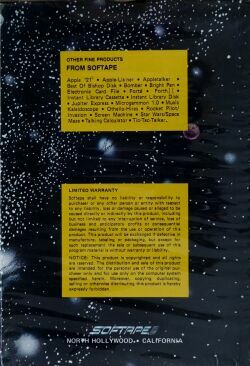 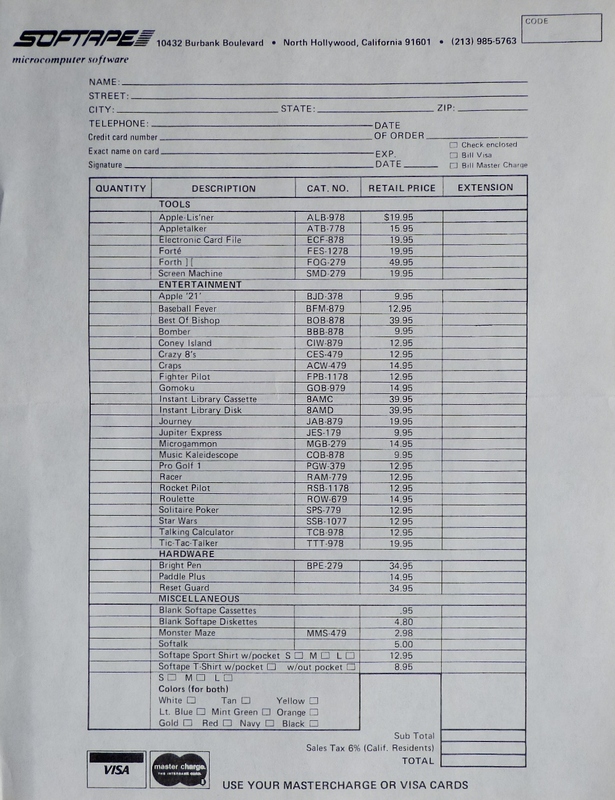 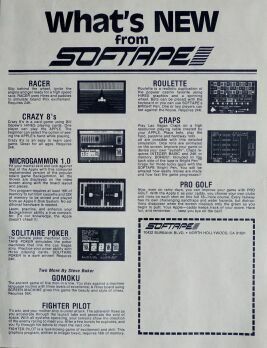 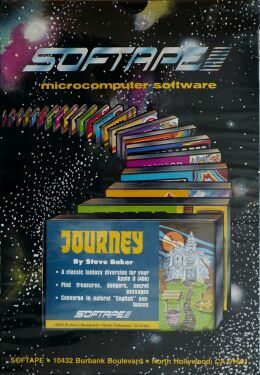 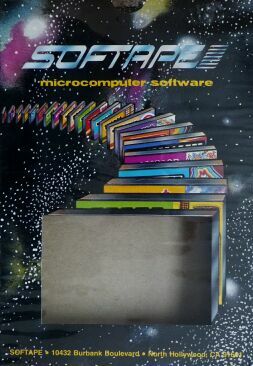 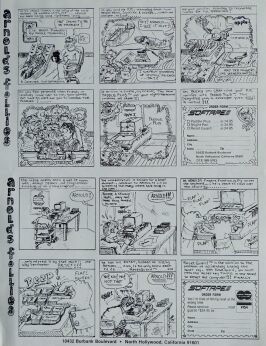 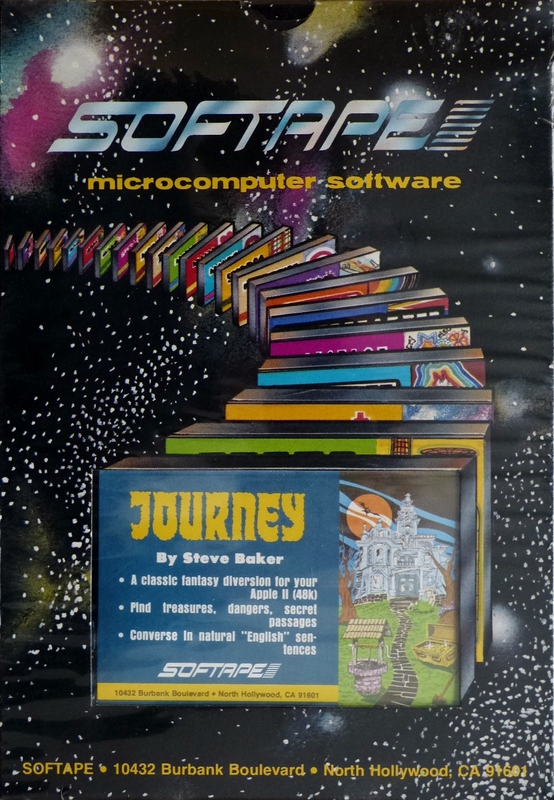 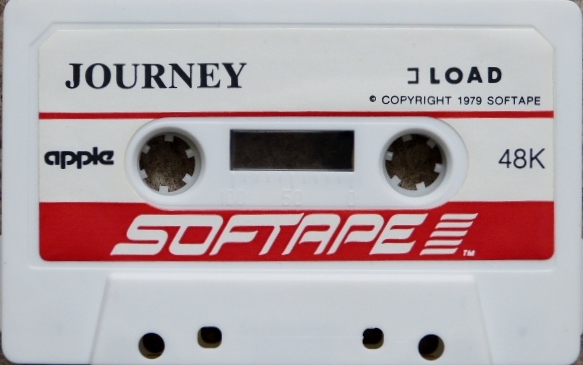 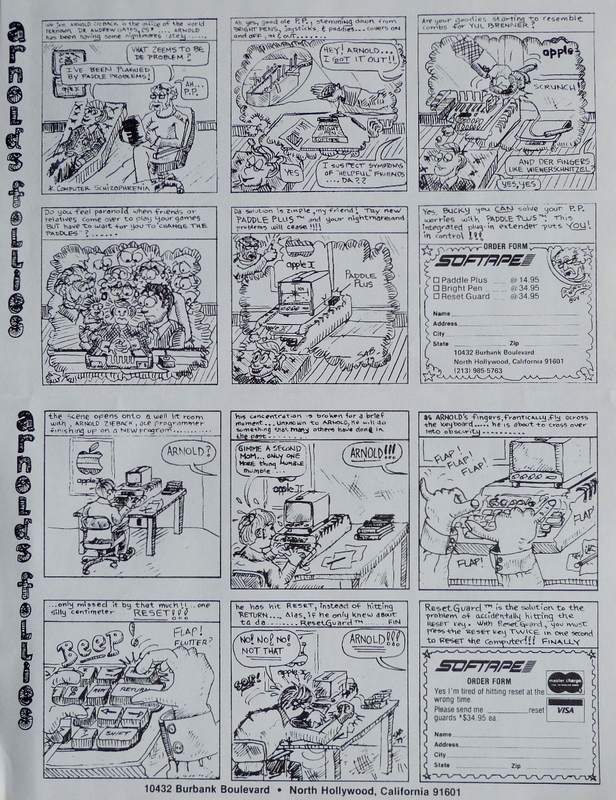 Softape was one of the earliest 3rd party publishers of Apple II software (and hardware), and along with MUSE, one of the few to make games available for the Apple II on cassette. 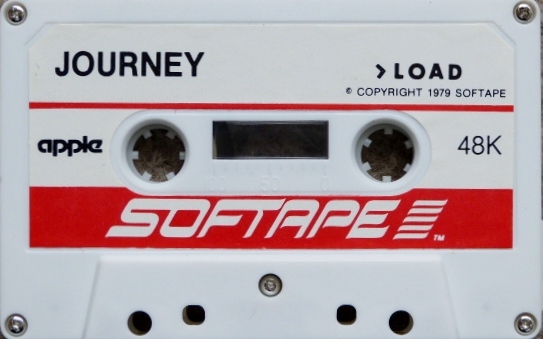 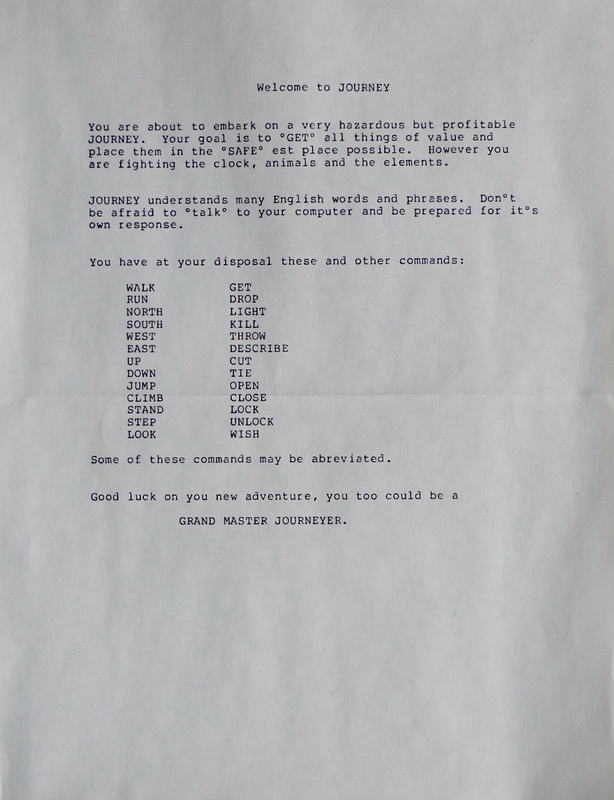 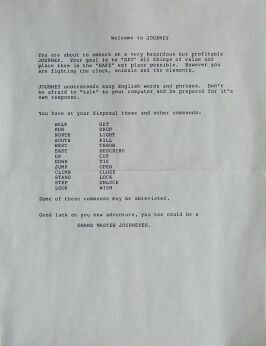 This is a text adventure game, I believe the only one published by Softape. The catalog here gives us a rare insight into what other titles were available at the time - mostly card and classic board games.